Jack Wolfskin Baseball Cap is rated 5.0 out of 5 by 1. Sun protection that won't wash off! 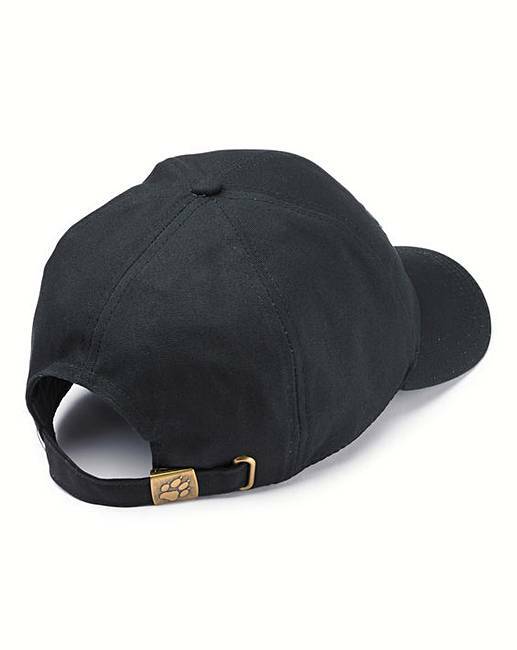 The classic BASEBALL CAP is made from organic cotton. The breathable, robust fabric is so comfortable that it will have everyone, not just fans of natural fibres, enthusing about its comfort. The peak also shields your eyes from the sun.